On Sunday, November 4th 2018, Roldan Ramirez Jr, passed away peacefully. He was surrounded by his loving parents, his five siblings and close family members. He was 54 years old. Junior was born on May 23, 1964 in Watsonville, California to Roldan and Maria Elena Ramirez. He grew up on the family farm helping his parents pick strawberries for Driscoll’s alongside his brothers. 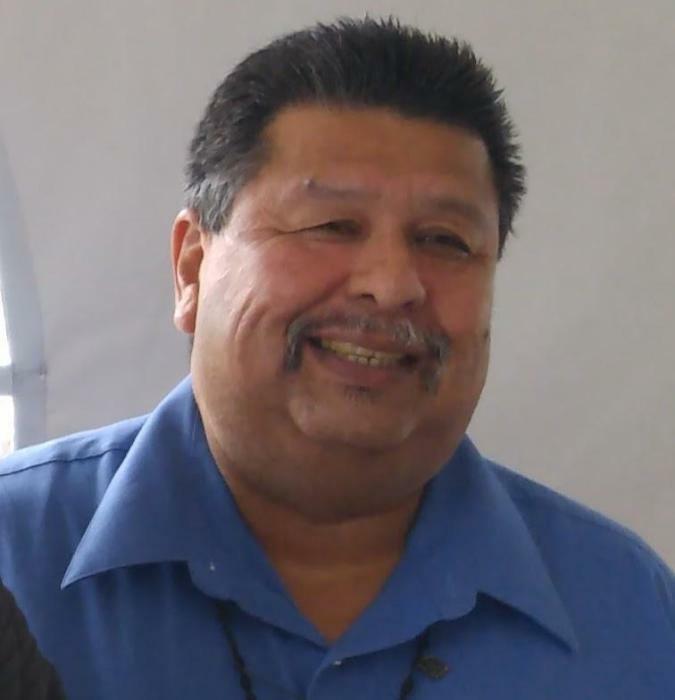 He received his high school diploma from Watsonville High in 1983. He traded the family agricultural business for a taste of the private sector where he held positions in a number of successful companies including Seagate, Goodwill, Macy’s, Staples, and Nordic Vitamins. Junior was a loving son, a great brother and an awesome uncle. He was a great family host who always went out of his way to make everyone feel welcomed. Junior had a great passion for sports and was a devoted Warriors and Raiders fan. He loved watching Monday night wrestling and classic movies. His love for cars, mini-trucks and cruising Main Street in the 80’s was no surprise to all who knew him. Junior had an ear for music and enjoyed listening to Oldies, Blues, Rancheras and Románticas. He loved to cook, barbecue and bake especially at holiday and family gatherings. Junior is survived by his father Roldan, his mother Maria Elena, his brothers Ismael, Armando, Alfredo, Rene and Omar, his sisters-in-law Laura, Norma, Patricia, Zahira and Judith and numerous cousins, nieces and nephews. A Rosary will be held on November 18th at Mehl’s Colonial Chapel on East Lake Ave. at 6 pm. A funeral service will be held on November 19th at St Patrick’s Catholic Church on Main Street at 10 am. Mehl’s Colonial Chapel was entrusted with the arrangements.